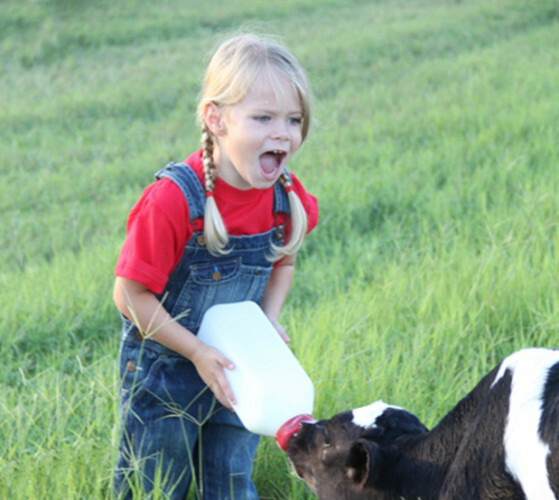 Dakin Dairy Farms entertains & educates the public from cow to bottle on their 1000 acre sustainable family farm with Farm Tours, Birthday Parties, Fall Corn Maze, Hayrides, Bottle Feeding Calves, Pig Races, butter making and Dakin product tastings. 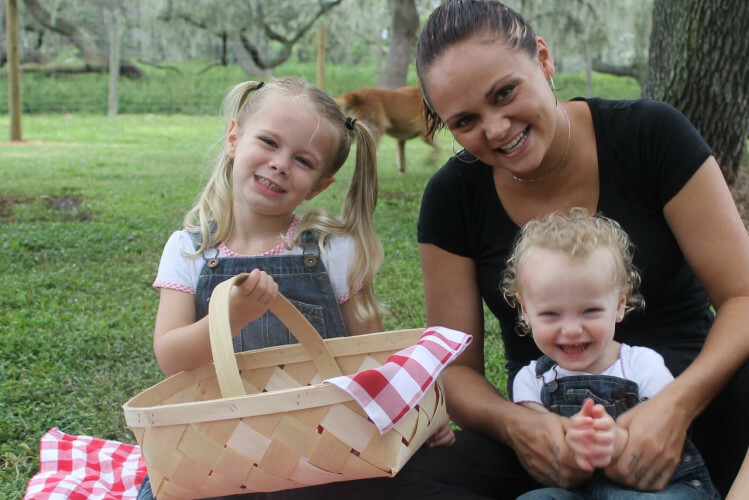 Farm Market Gift Shop & Café open all year preparing fresh hot picnics featuring an Extreme Grilled Cheese Experience to enjoy under the 5 acre oak hammock picnic & play area. Season opens the 1st Saturday of October with an annual Festival “4 Life” and closes the 1st Saturday of June with an annual Dakin “Dairy Day” Festival celebrating National Dairy Month. Public Tours Available October – 1st Sat. in June: Wednesday & Friday: 12 noon, Saturday’s: 10am, 12pm & 3pm, Scheduled Groups of 25 or More: Tuesday – Saturday.